Brownies are delicious, strawberries are delicious… put them together in a pretty little glass and you have an easy and fabulous dessert sure to please! 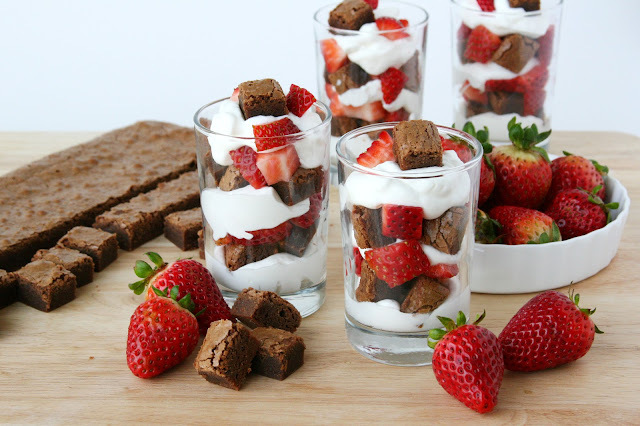 Head over toBakingdom, where I’m visiting today, for the easy recipe for these delicious brownie strawberrry desserts. The perfect combination – chocolate and strawberries! Look georgeous I love them! Wow this is really delicious! Oh my goodness, can just imagine the choco goodness and the berry tartness together! Brownies and strawberry? Sounds like a perfect combination. This is a great dessert to bring to a friends gathering dinner! 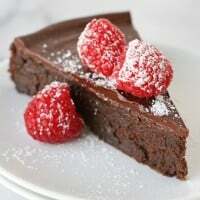 I just saw this recipe at Bakingdom. It looks so yummy and I love how it's served in mini glasses. So cute! This looks fabulous! What a great idea! 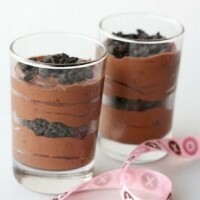 I love the combination of chocolate and strawberries!! Here is a little surprise for having such a cool blog!! Ooooooo…now this is MY kind of strawberry shortcake! LOVE!! My opinion is that you can never go wrong when you start with brownies. YUM!! You always make me hungry! 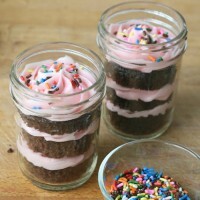 LOL I love the idea of Brownie Strawberry Shortcake! 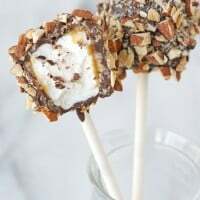 You are brilliant and I can't wait to make these! Love the pretty presentation! These do look yummy. So pretty and looks scrumptious too! que delicia!!! e também lindo!!! parabéns!! !